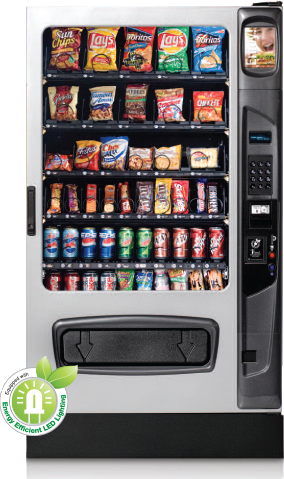 Perth Vending is your complete source for quality vending equipment and vending supplies. Our combination vending machines are highly versatile and flexible with the generous capacity for product diversity. No matter what is your requirement, whether you are buying your first vending machine or are looking to expand your vending business, our affordable vending machines will have you turning a profit in no time. Call us today at 1300 991 538 for pricing details and additional product information!